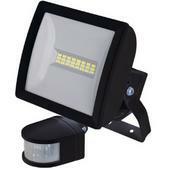 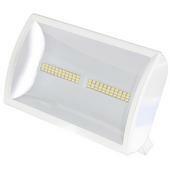 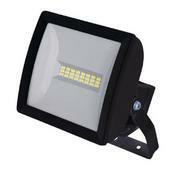 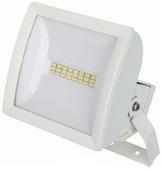 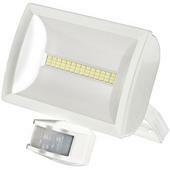 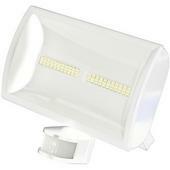 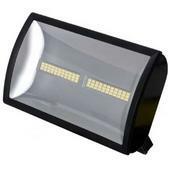 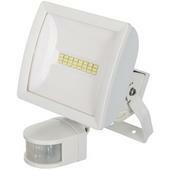 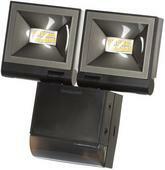 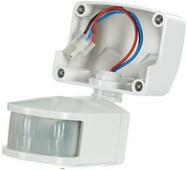 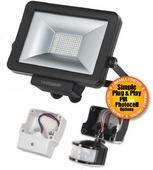 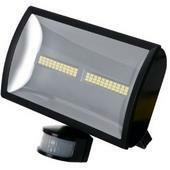 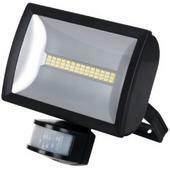 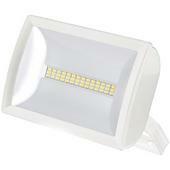 Introducing a complete range of LED PIR outdoor lighting from Timeguard. 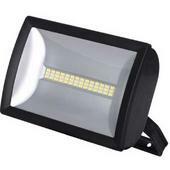 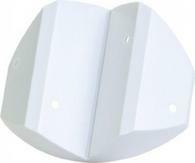 These PIR Floodlights give instant brightness just like halogens but they are under half the size therefore use only a fraction of the power. 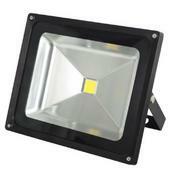 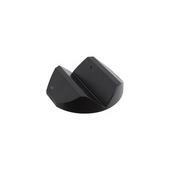 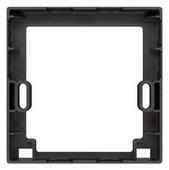 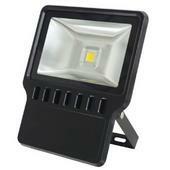 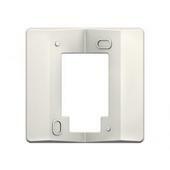 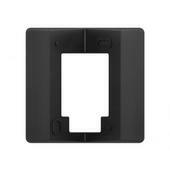 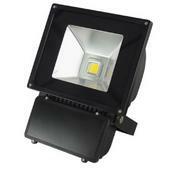 This is the exciting next generation of Energy Saving Outdoor Lighting.